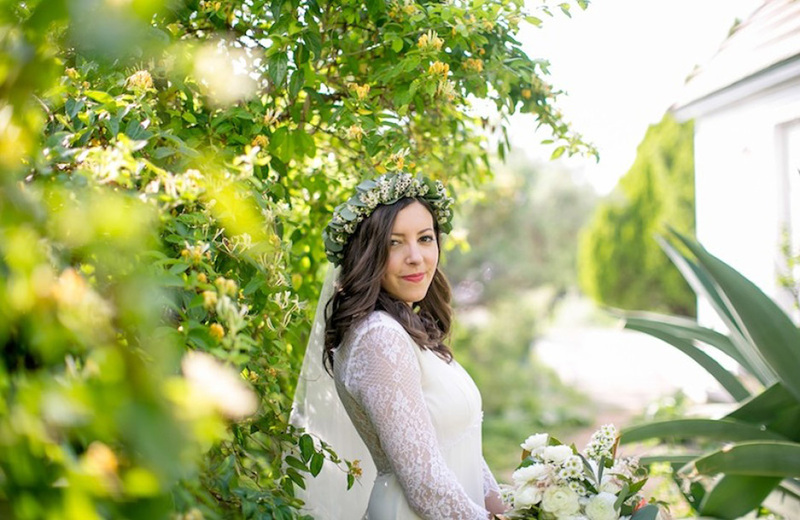 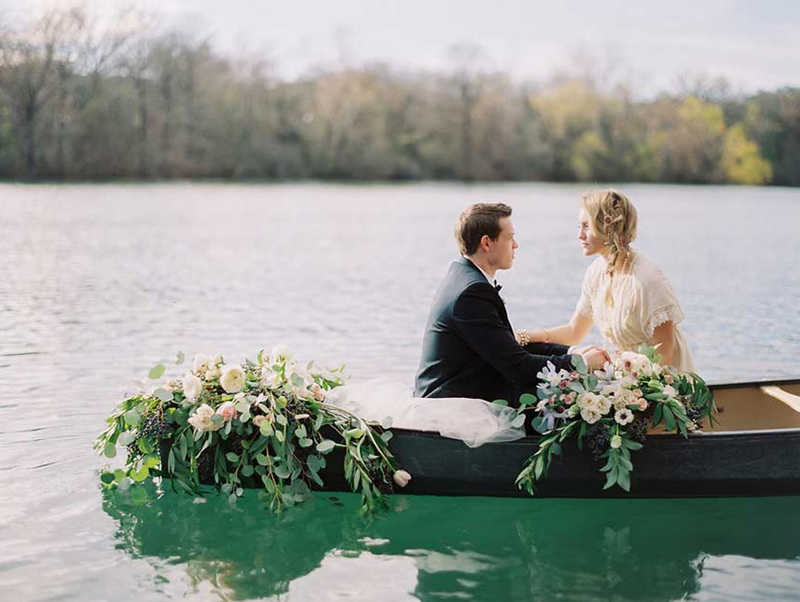 If you haven’t noticed, we are mega fans of any all-natural organic wedding. 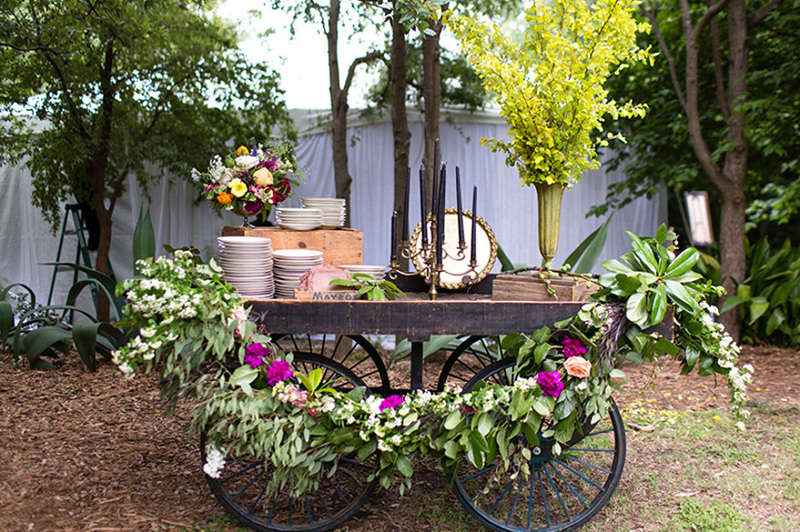 Decor incorporating gobs of greenery gives these wedding a feeling of ease and effortlessness yet is still uber-chic. 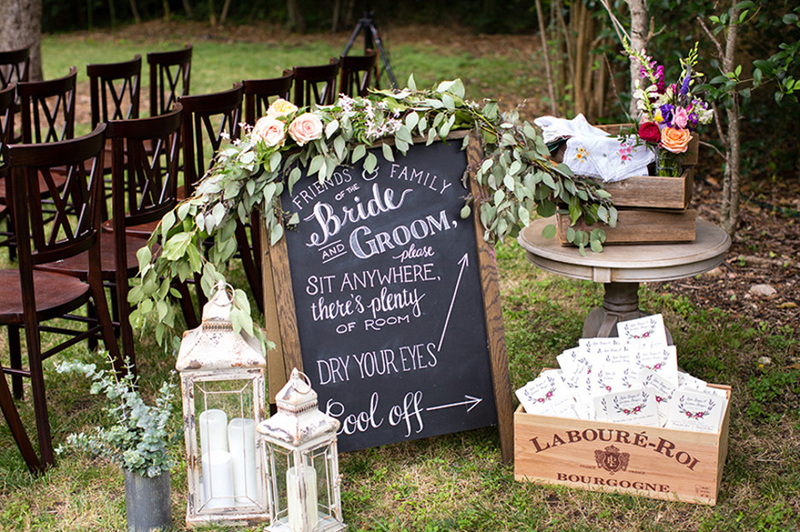 We insist incorporating greenery in your altar, creating floral table runners and prettying up your seating with greenery swag. 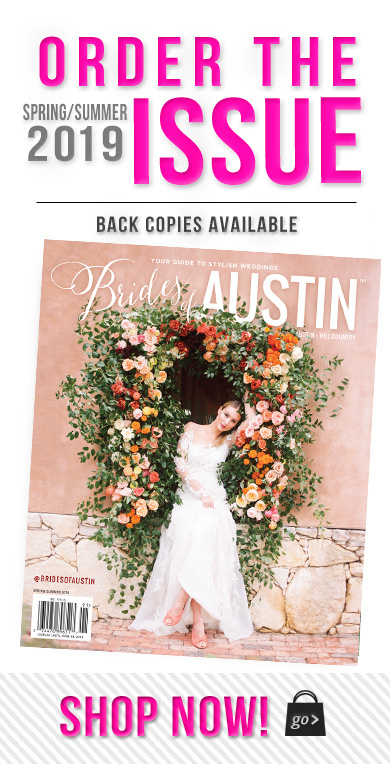 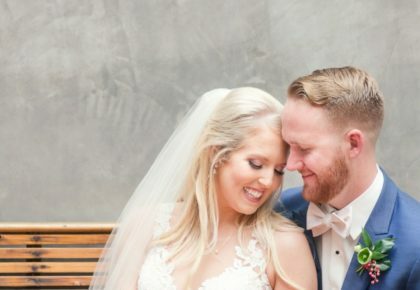 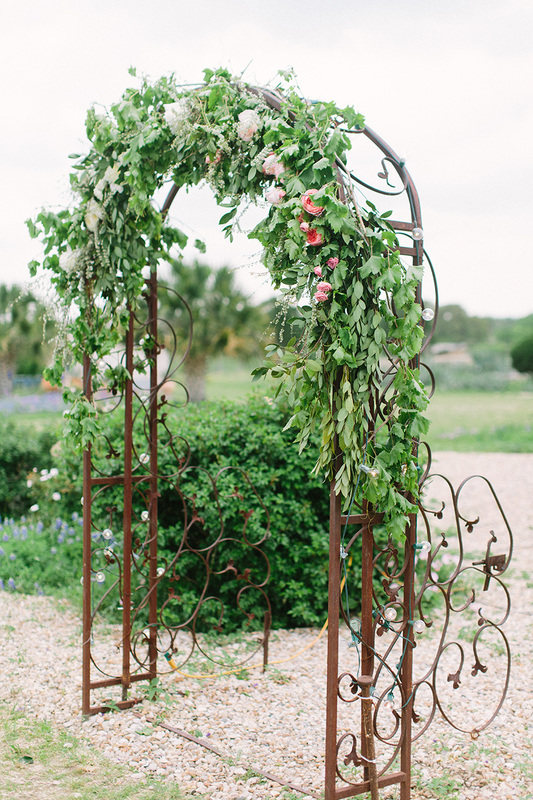 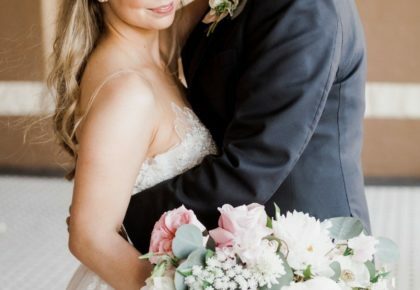 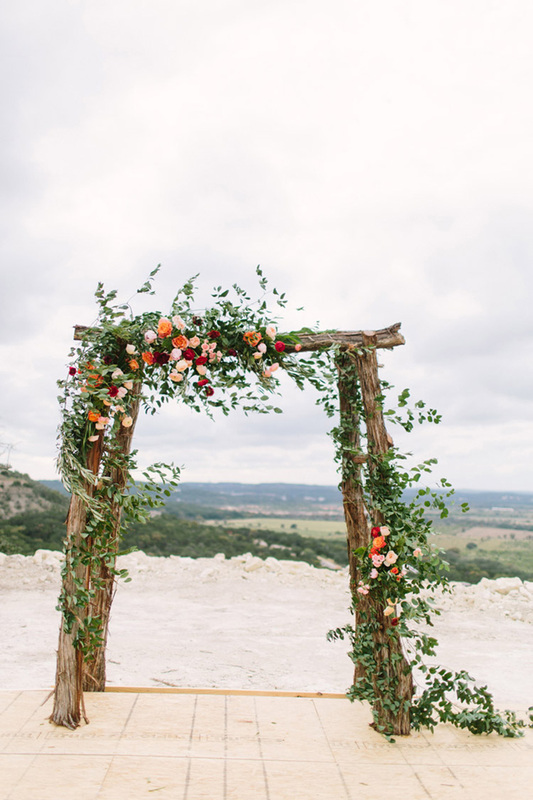 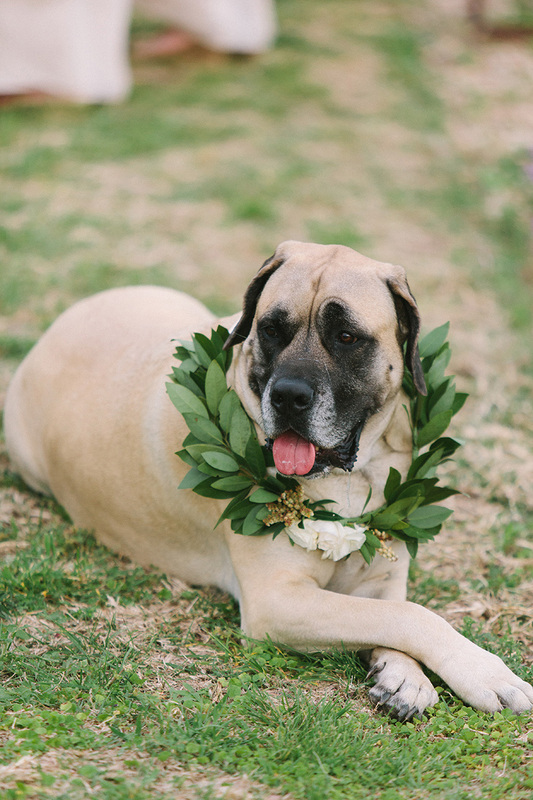 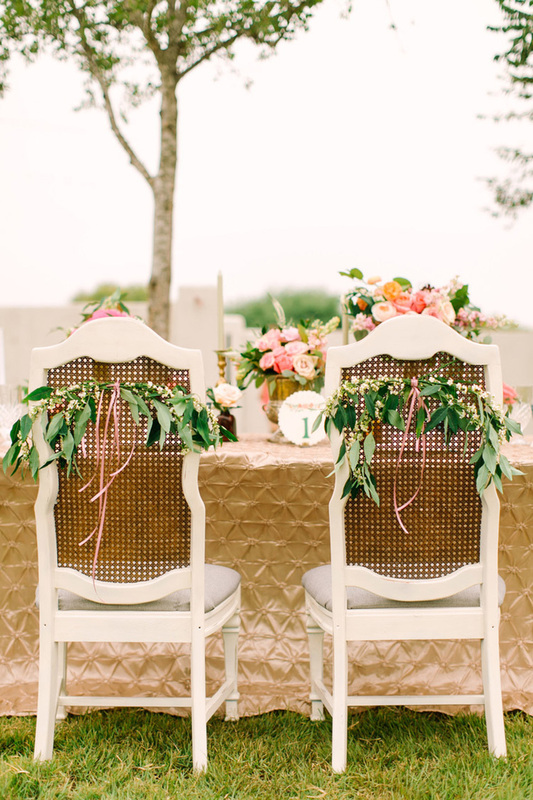 Take a peek at these fun ideas from Austin wedding vendors!